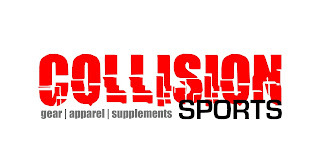 Ricky Goodall - MMA, Nutrition, Business and more: Collision Sports is now open! Collision Sports is now open! I have finally been able to materialize one of my long time dreams to open my own MMA gear/supplement store. 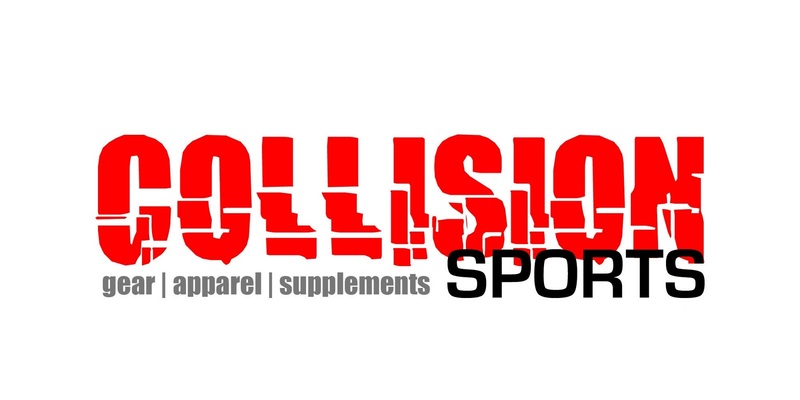 My store is called Collision Sports and is co-owned with a very close friend, Andrew Nutt. We're located inside of Titans MMA and Boxing on 3200 Kempt Road in Halifax, NS! Our hours at this time are 11:00am - 9:00pm Monday to Friday and 11:00am - 7:00pm on Saturdays. We sell all types of products including MMA gear, boxing gear, t-shirts, shorts, sports supplements and much more! Click here to see our Facebook page or http://www.collisionsports.ca for our website (under construction). You can also follow us on Twitter at @CollisionSprts for updates and promotions!